(RxWiki News) Kids who receive the flu vaccine may be less likely to experience serious flu complications that send them to the hospital, a new study found. The risk of hospitalization because of the flu decreased by 60 percent among children who received the full flu vaccine, according to this study. Even partial vaccination was tied to a lower risk of going to the hospital in some of the years studied. 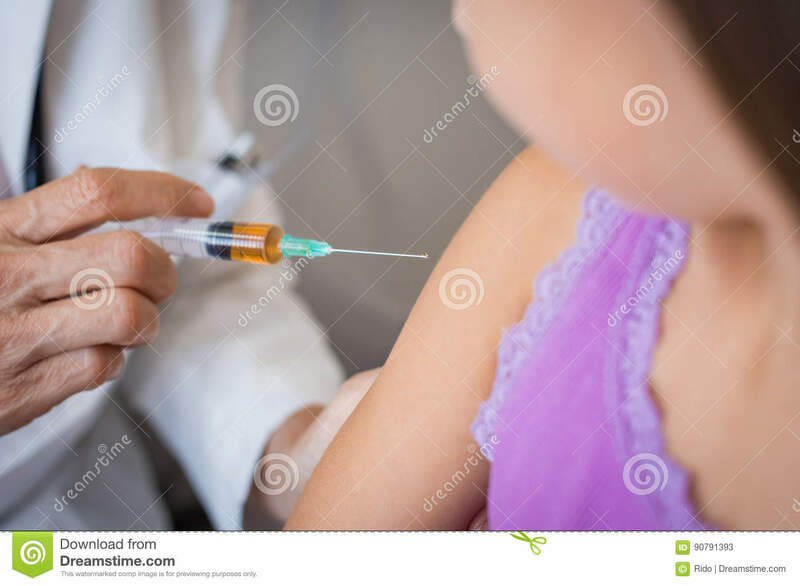 The authors noted receiving flu vaccinations from previous years did not consistently mean the flu vaccine in the current year worked better. However, the flu vaccination for the current year was the biggest factor in preventing hospitalizations, according to the study. The flu virus can cause serious illness in anyone, but young children and the elderly are particularly at risk. After examining the medical records of almost 10,000 Canadian children who were between the ages of 6 months and 4 years and over four flu seasons, these researchers found that the vaccine appeared to help prevent hospitalizations across all ages studied. "These results show that flu vaccines are effective at preventing influenza hospitalizations in young kids, and this extended to those who received their vaccination in two consecutive seasons," said lead study author Sarah Buchan, a PhD candidate at the University of Toronto, in a press release. "This contributes to the evidence that this group should be receiving their seasonal vaccine annually to prevent such serious outcomes." This study only examined children in Canada, so its findings may not necessarily apply to other groups. Talk to your child's doctor about flu vaccination. This study was published in the journal PLOS One. Public Health Ontario, the Institute for Clinical Evaluative Sciences and the Canadian Institutes of Health Research, among others, funded this study. Various study authors disclosed financial ties to pharmaceutical companies.